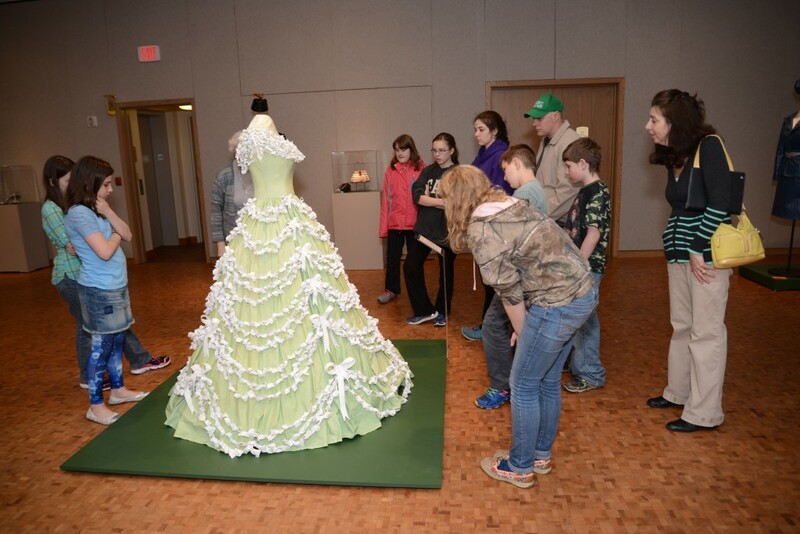 Eighteen of Nancy Judd’s enchanting couture fashion sculptures made from trash are traveling to museums and art centers around the United States. 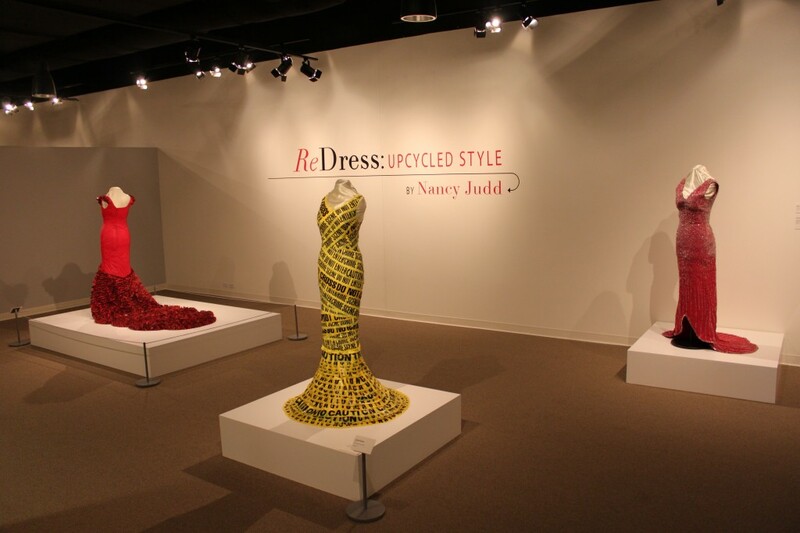 Watch this interview with Nancy talking about the ReDress exhibition. Article from a student review of the exhibition. 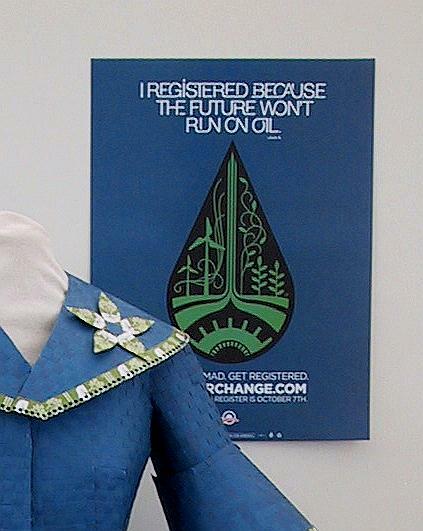 Learn more about hosting the ReDress: Upcycled Style exhibition. 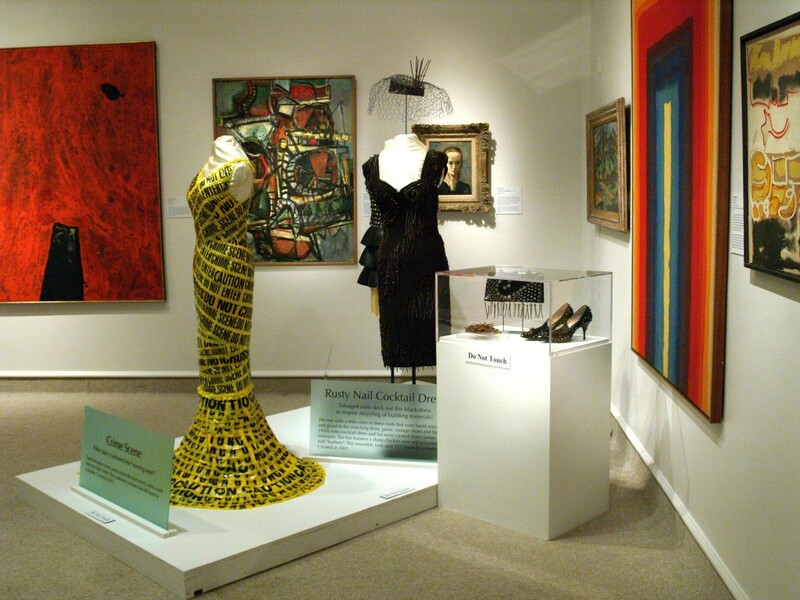 See a video of ReDress at the Ruth Funk Center.